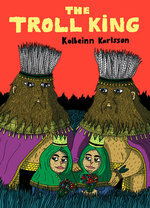 CBR previews THE TROLL KING! News | CBR previews THE TROLL KING! Another day, another preview on CBR's Robot 6 blog of a new Swedish Invasion title! 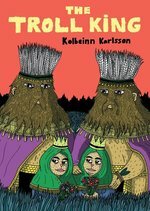 After giving us a saucy look at Simon Gärdenfors' 120 Days of Simon, today Robot 6 has a weird, wild, and wonderful first glimpse of the full-color magic that is The Troll King by Kolbeinn Karlsson. Check out the 16-page preview HERE!